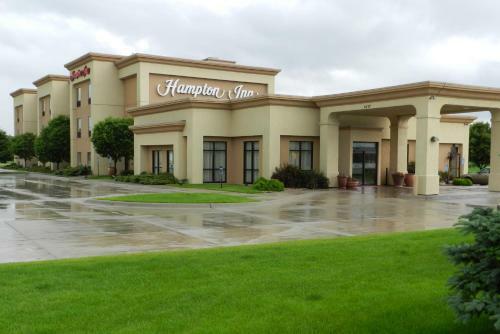 Conveniently located off Interstate 80, this York, Nebraska hotel serves a daily hot breakfast and features an indoor pool. Free Wi-Fi access is available, and Wessles Living History Farm is 3 minutes’ drive away. 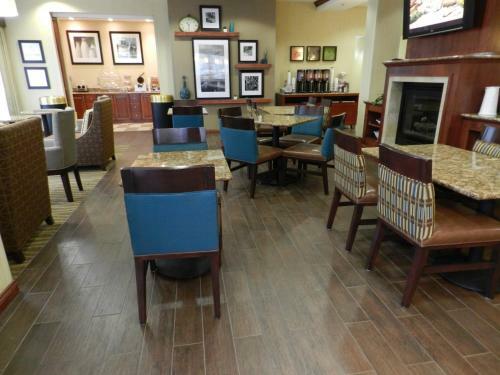 A 42-inch flat-screen cable TV and a coffeemaker are included in every room at Hampton Inn York. Featuring a bath or shower, private bathrooms also come with a hairdryer. Extras include a desk and ironing facilities. 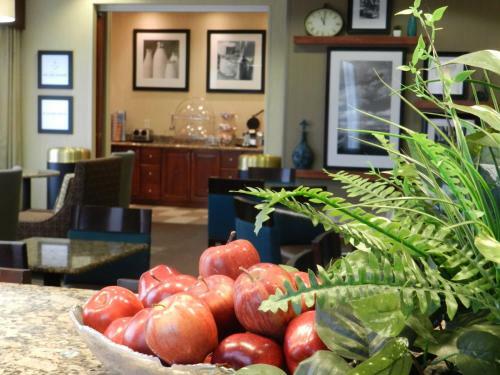 24-hour reception services and a fitness centre are provided at York Hampton Inn. The property offers free parking. Recharge Lake can be reached in 6 minutes’ drive. Kirkpatrick Wildlife Basin is 10 km away. the hotel Hampton Inn York so we can give you detailed rates for the rooms in the desired period.